Alpha Helicopter Helmets distributed by Interactive Safety have been purchased by Gentex and will now carry the Gentex label. Aviation Survival & Helicopter Helmet, Alpha's largest distributors in South, Central and North America have decided that Customer Satisfaction is our number one priority and we have stopped selling the Alpha helmet. For the last 18 months Gentex and their distributors have been on a total control take over of Helmets and distribution and the purchase of Alpha now extends Gentex's reach into markets not previously represented. We feel that this is extremely negative, since now your down to three choices for your helmet. Gentex, MSA Gallet and the New EVO. Both Gentex and MSA have exclusive distribution networks which are not price friendly or geared to deal with the single helmet sale. 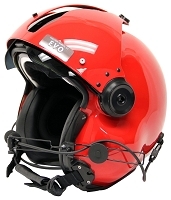 The last stand out in the helmet world is EVO which is represented by Helicopter Helmet, LLC and their distribution partners. 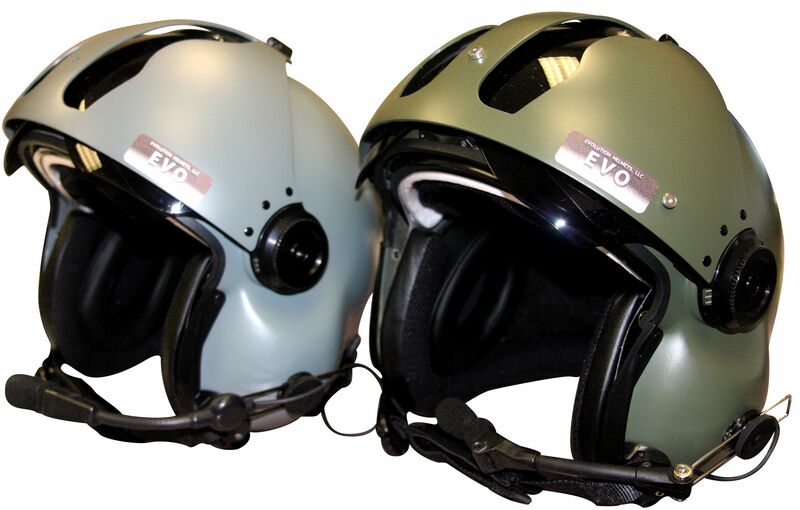 The EVO is an improved helmet, with many innovative features and soon to be classed as the best helmet for helicopter pilots in the world. Light, strong and innovative, we are happy to carry the EVO and without territory restrictions, which means, same price for all, no matter where you live. Aviation Survival takes customer service seriously and hope that you give us a try. Copyright EVOLUTION HELMETS. All Rights Reserved. eCommerce Software by 3dcart.